For the week before Christmas ......here are some language learning activities that are easy to create and simple to use. 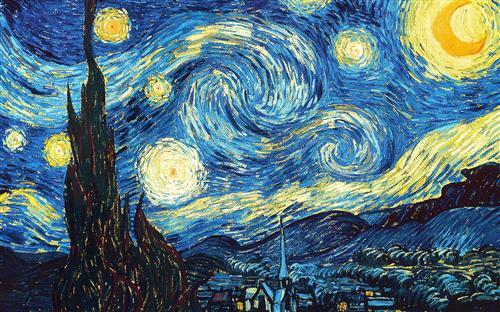 Stars,colours, numbers and a link to Van Gogh "Starry Night"
A target language song in French and Spanish to a familiar refrain to sing in the round,with a listening,speaking and reading element to the activity. Using the song above,but breaking it down in to the sounds and letter combinations to create a listen, respond and reconstruct activity, based upon the theme of "bell ringing"
"Knock! knock!Who's there?" activity/game with Rudolph pictures and a focus on the use of colours with ,masculine and feminine nouns. Using the simple open and reveal game to create "open and reveal "Christmas presents. One resource and three levels of Christmas character question and answer dialogues and conversations. Newer PostNouns and Primary Languages Grammar. How are we getting on?